Tired Of Being Treated Like The Little Guy? 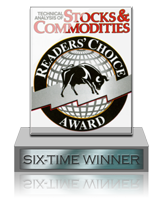 Switch To Track 'n Trade the Best Alternative to Etrade! 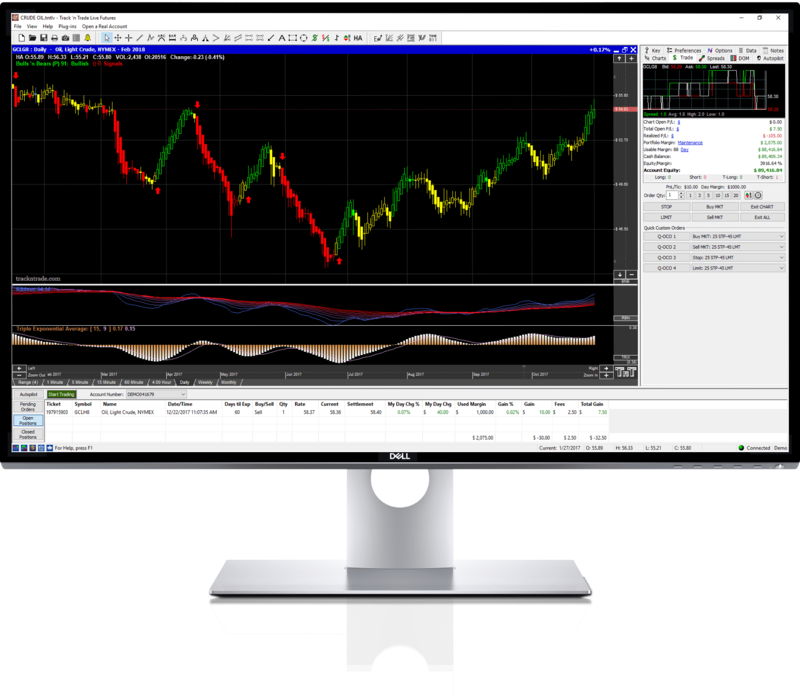 With over 20 years experience in trading software and education, we have what you need to truly elevate your trading. Seamless market access, drag and drop order placement, live paper and real money trading accounts. At Track 'n Trade, you don't need a $500,000 trading account to get our personal trading support and respect. Whether you're already a trader, or are just getting started, we're here to help you every step of the way. If you're ready to test drive a premium trading platform, take a free trial of Track 'n Trade LIVE Futures, The Ultimate Trading Platform For The Visual Investor, for a full 14-days with no obligation, no new account documents, and no credit card required. Like what you see? Then try our stocks and forex platforms too! Why Track 'n Trade LIVE Futures? ....And So Much More, Try a Risk Free Trial Today!